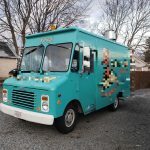 View food trucks and concession trailers for sale in Rhode Island. We regularly publish new listings from owners in Providence, Pawtucket, and Middletown. 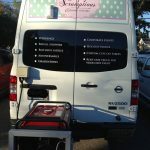 Check local listings here before you make a food truck purchase! As with any major investment be sure to evaluate the vehicle your considering in person first. This will ensure the unit reflects the online description and protects you. Never send money online without seeing a vehicle in person first!